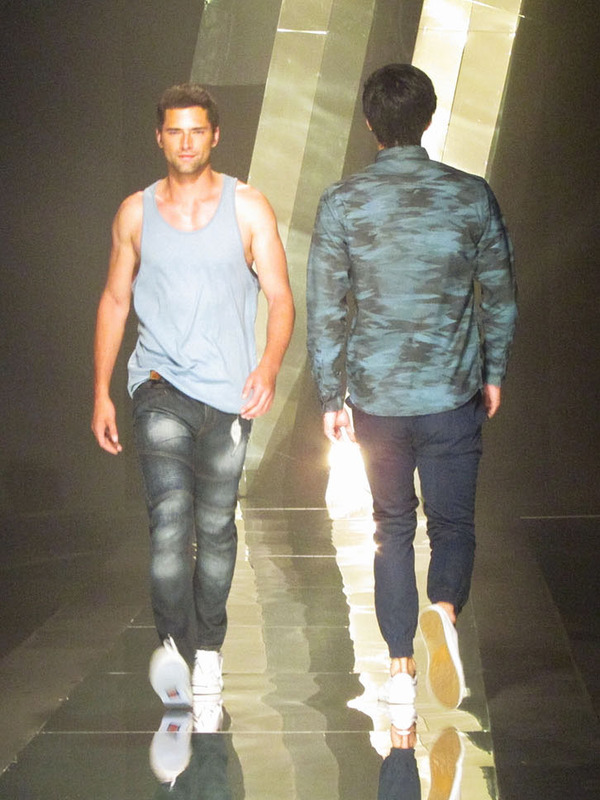 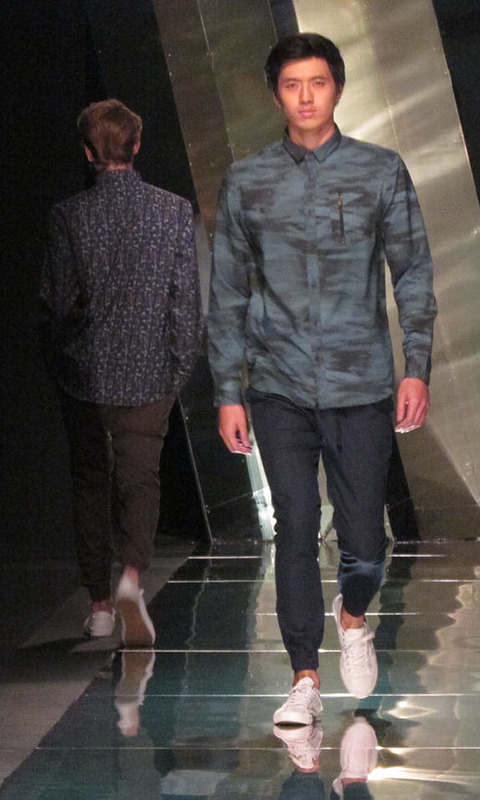 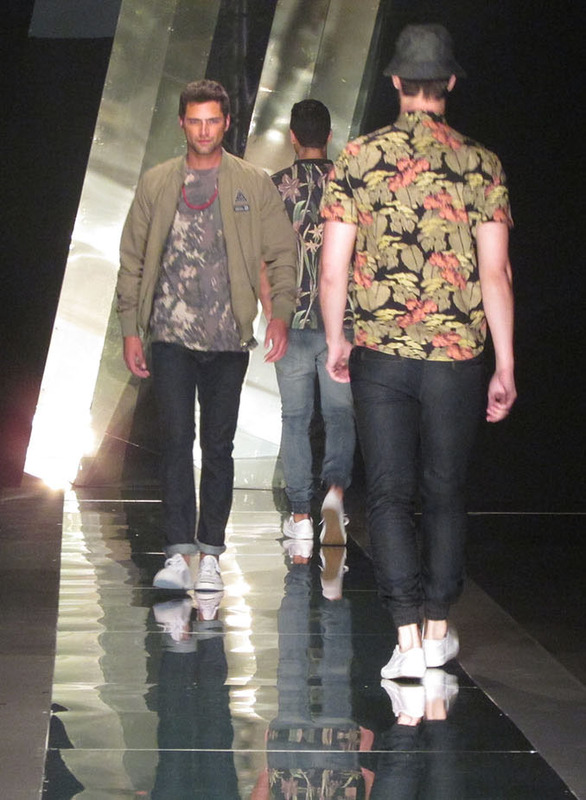 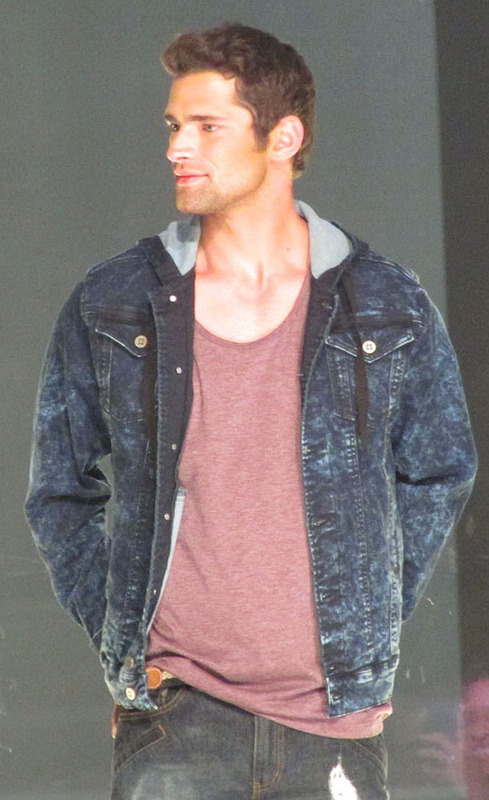 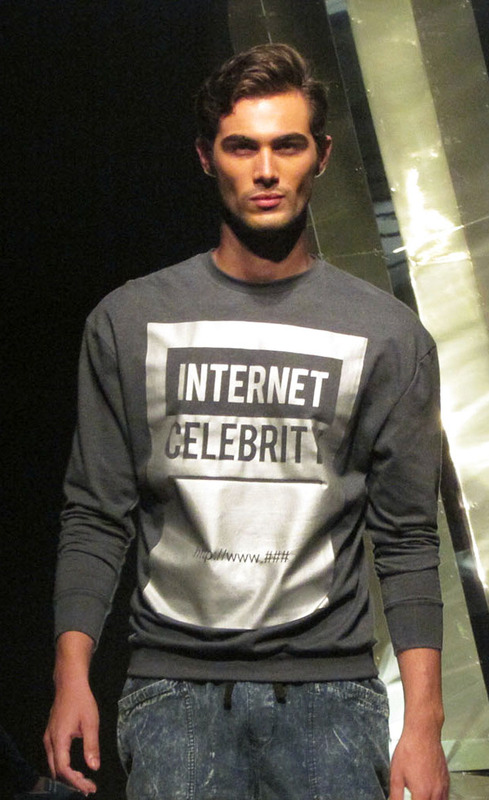 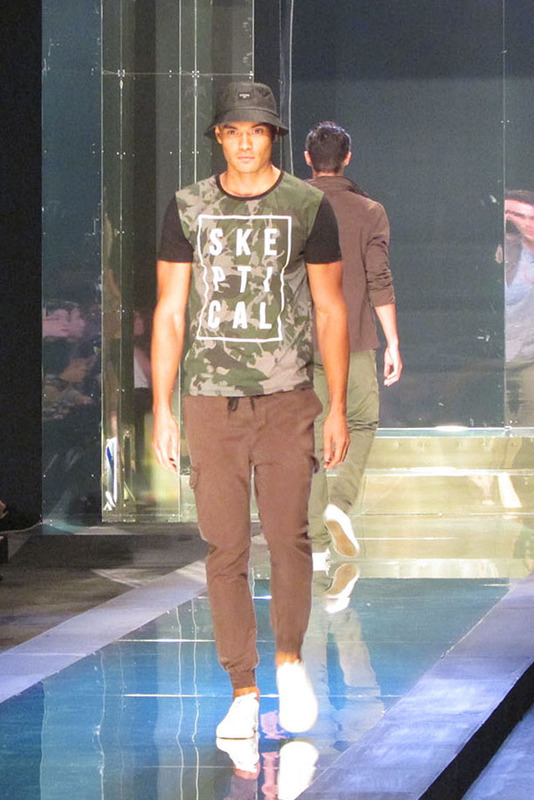 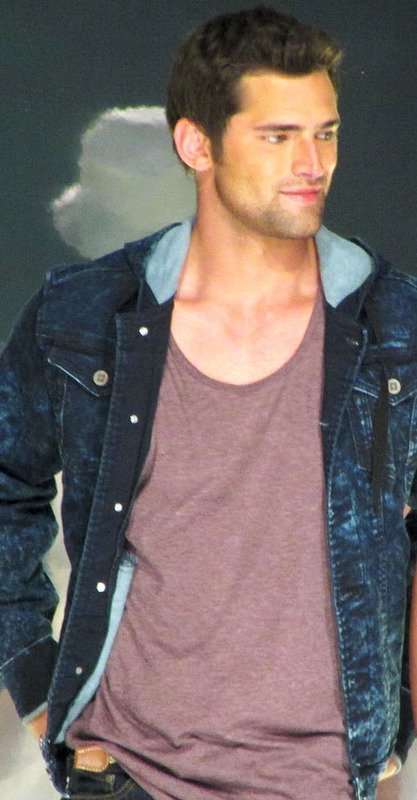 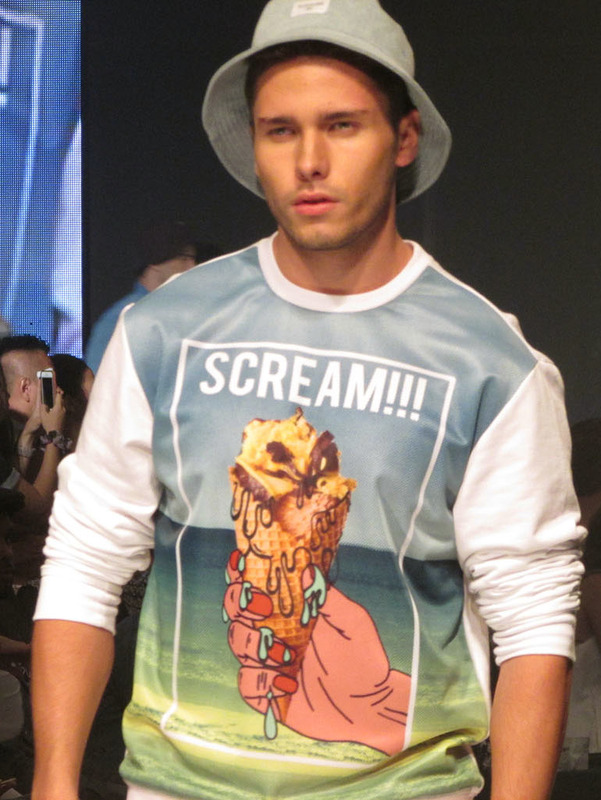 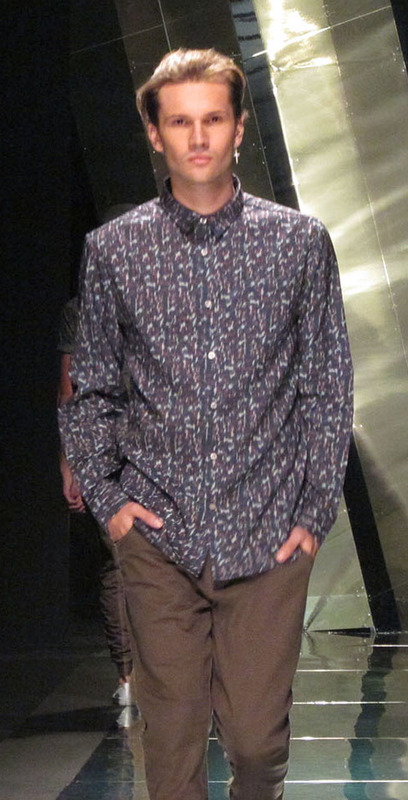 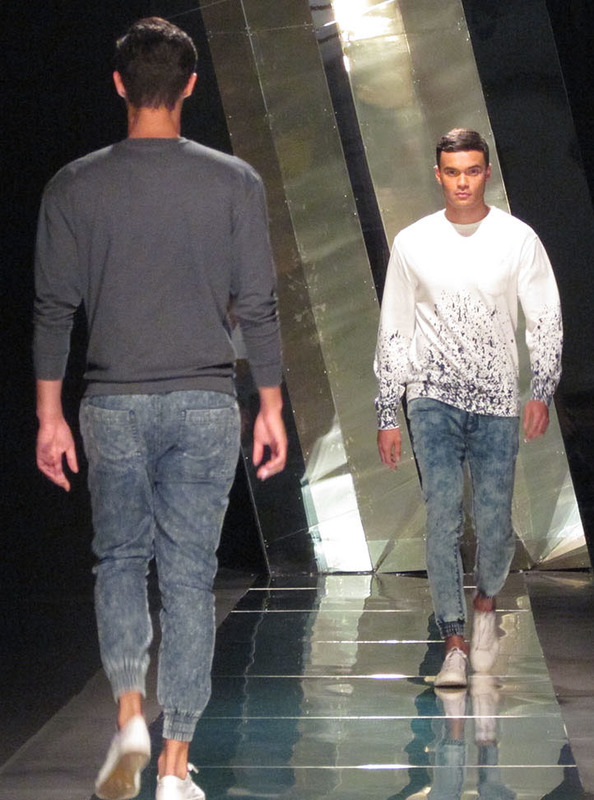 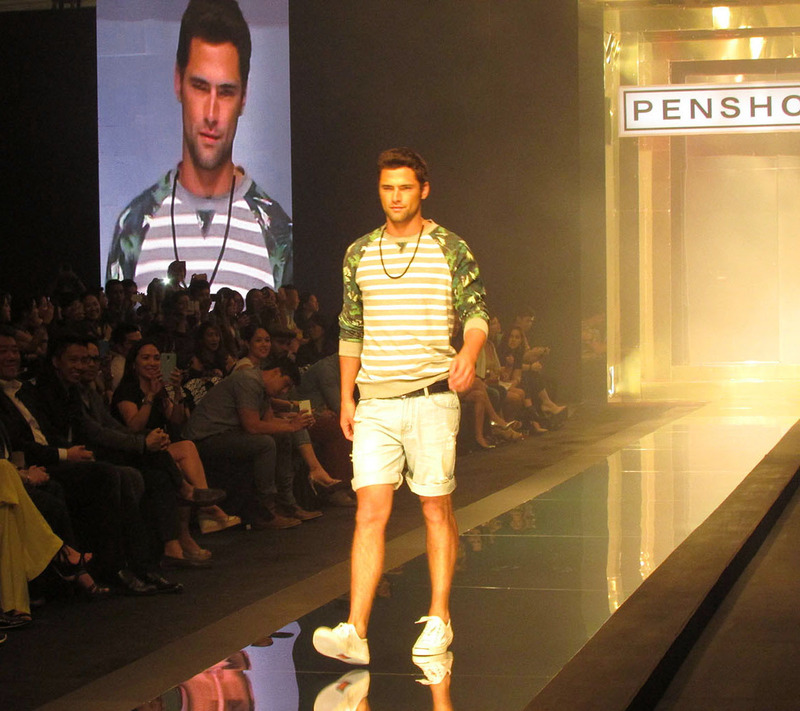 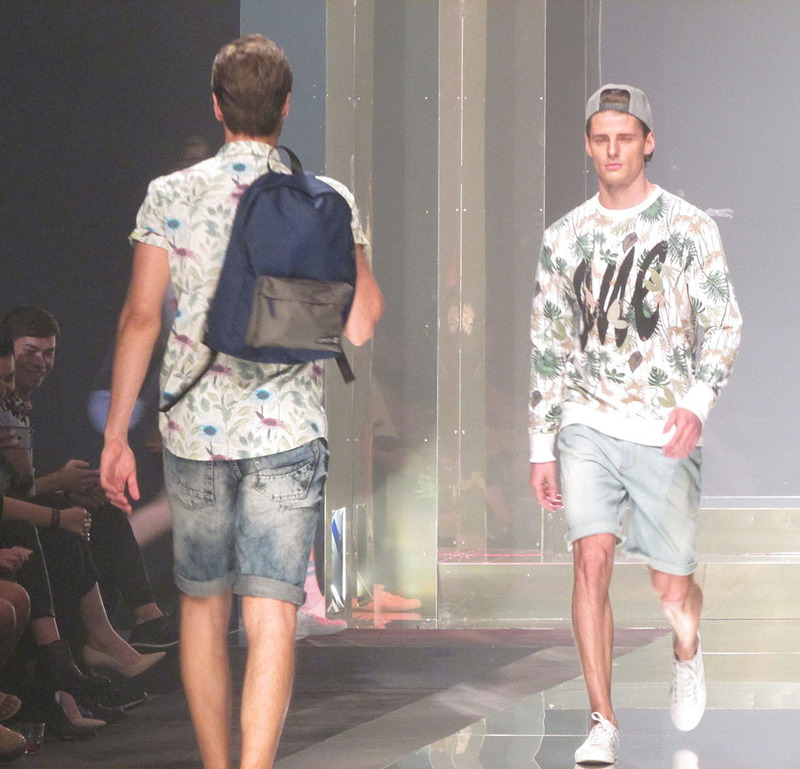 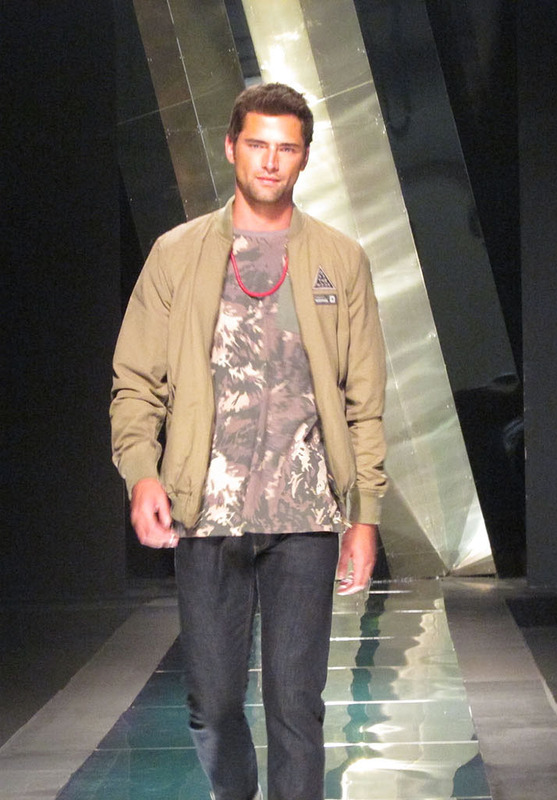 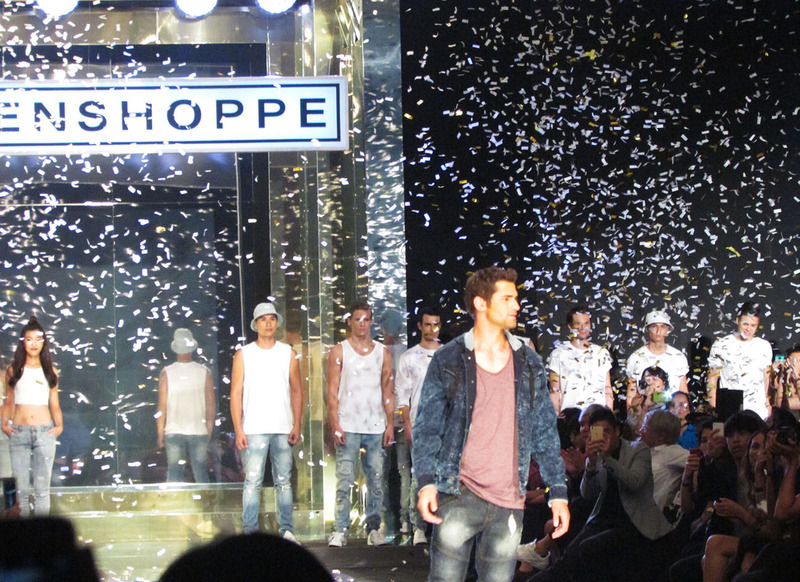 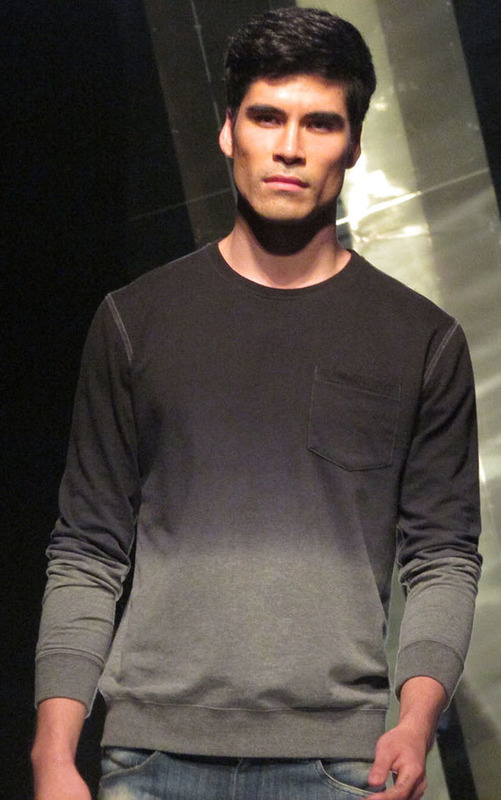 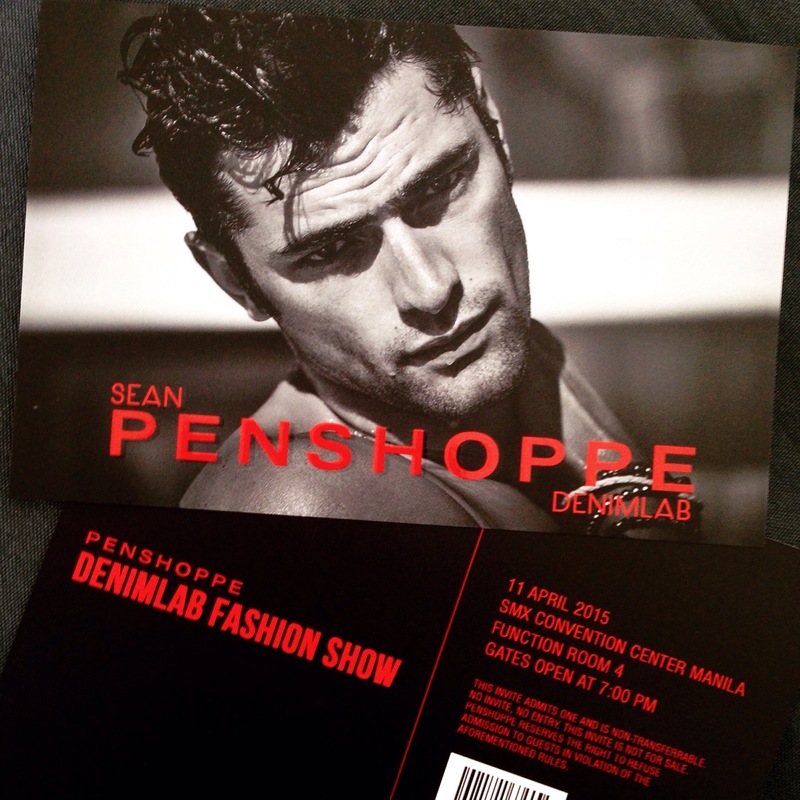 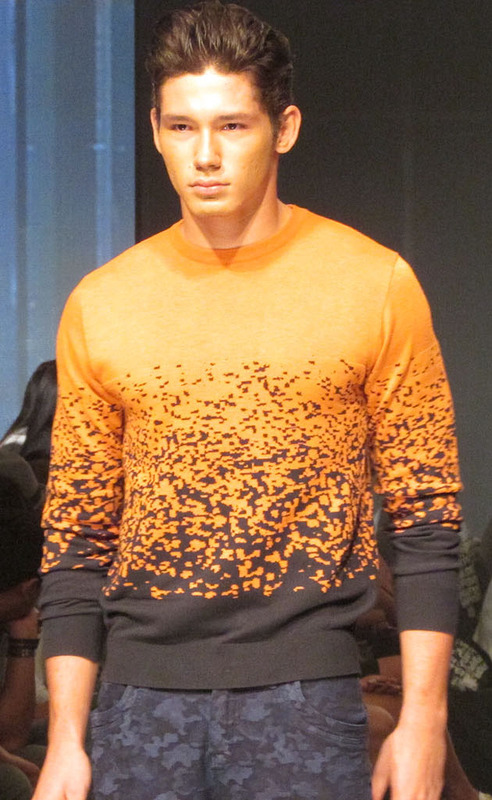 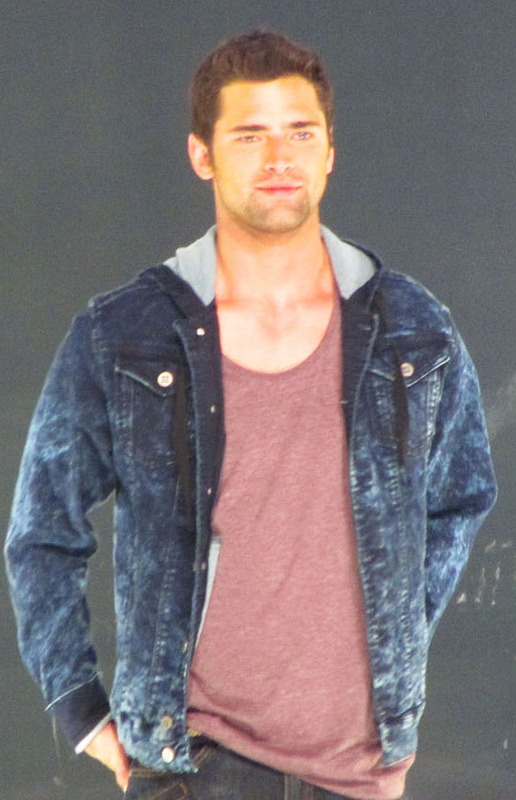 PENSHOPPE launched its spring/summer 2015 collection with its Denimlab Fashion Show featuring male supermodel and ambassador Sean O’ Pry alongside with a horde of local and international models, held at SMX Convention Center Hall 4 last April 11, 2015. 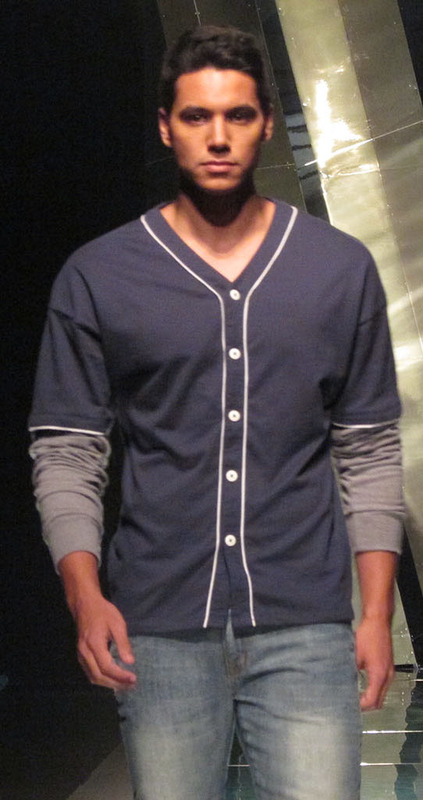 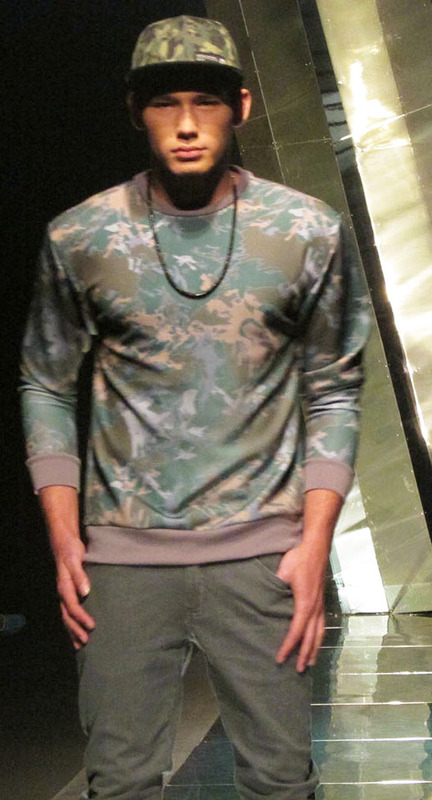 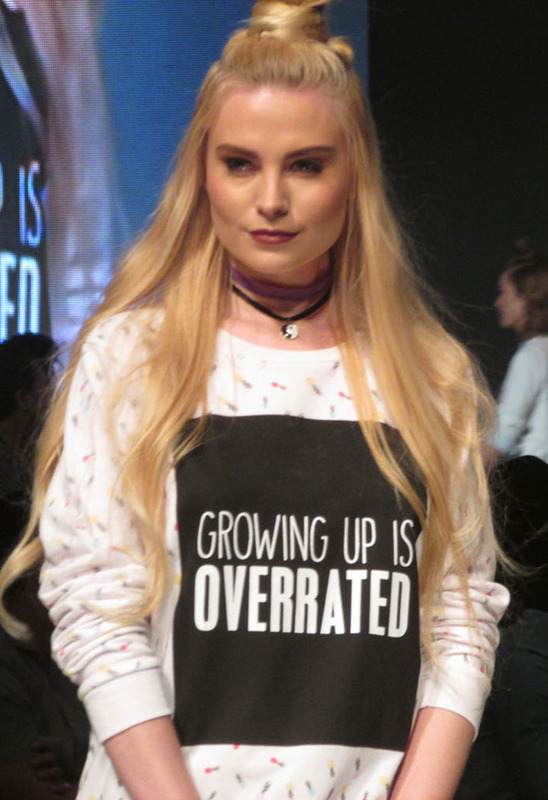 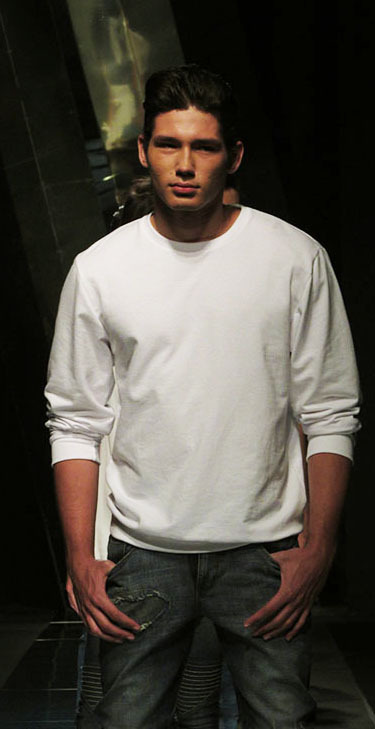 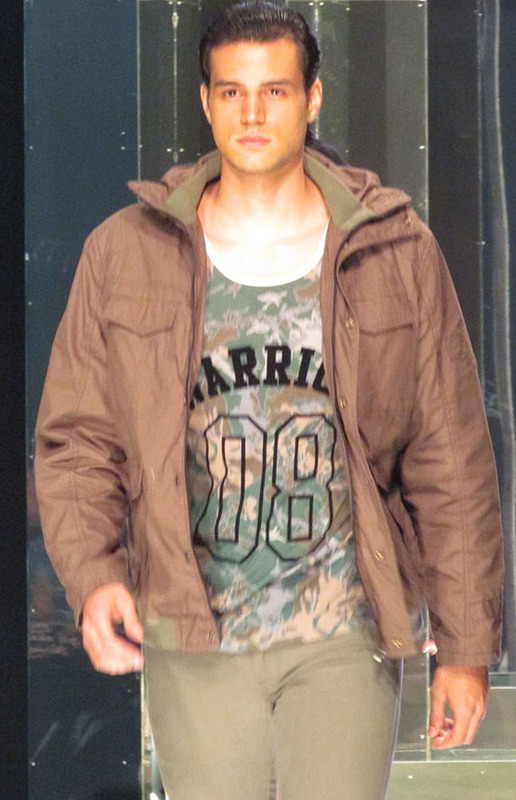 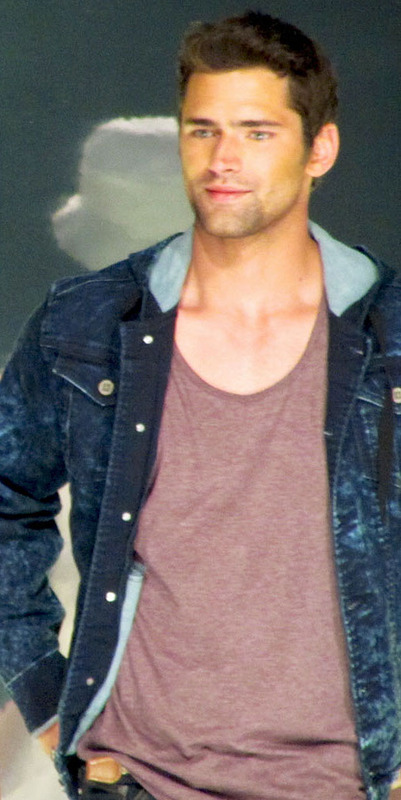 The international casual fashion brand known by being endorsed by some of well-known celebrities such as One Direction, Ian Somerhalder, Mario Maurer, Leighton Meester, Cara Delevigne and now by Kendall Jenner, brought us spring and summer laid back looks of camouflage, brown and navy blue tones, peppy prints and distressed denims. 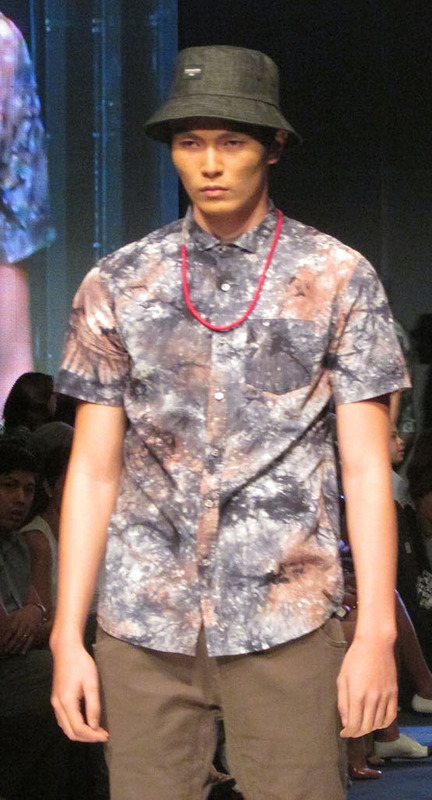 Here the “Blank Space” eye-candy opening the show. 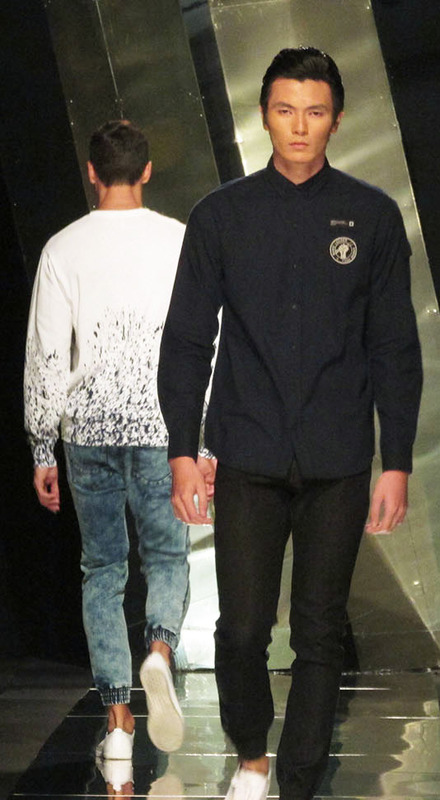 You’ll never thought that in this kind of local weather(currently at 38 degrees Celsius or 100 degrees Fahrenheit) that pullovers would be a staple top, made possible of course with these such cool prints. 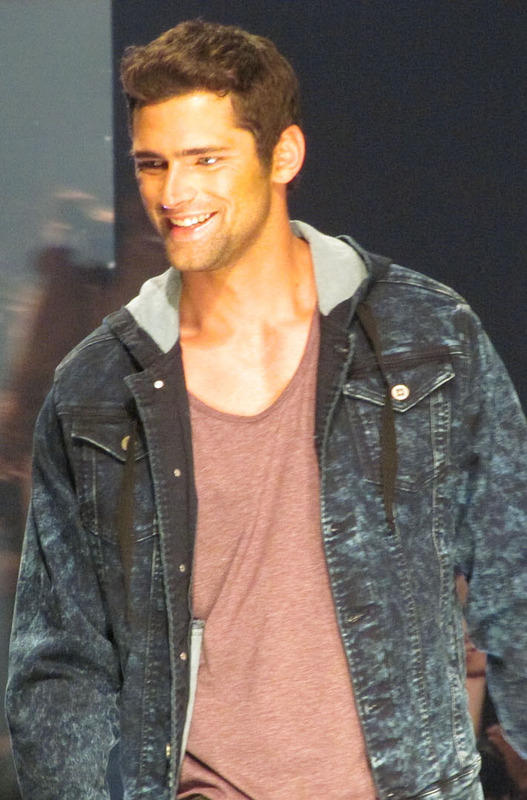 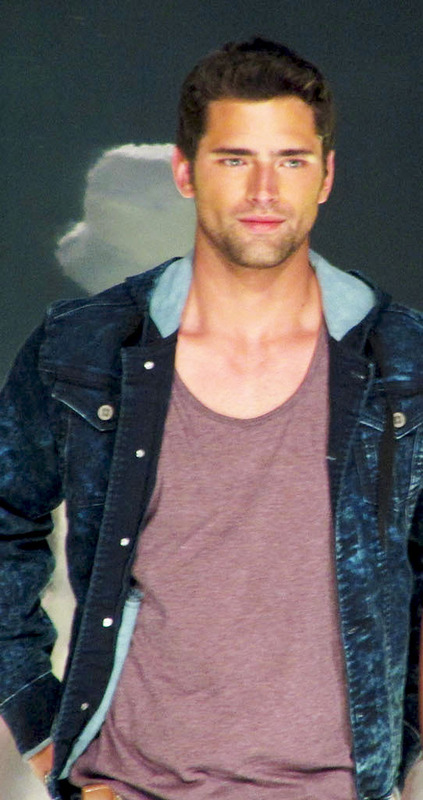 The fashion show closed with a surreal bang as Sean O’ Pry took a moment on the runway and sent some love to the audience. 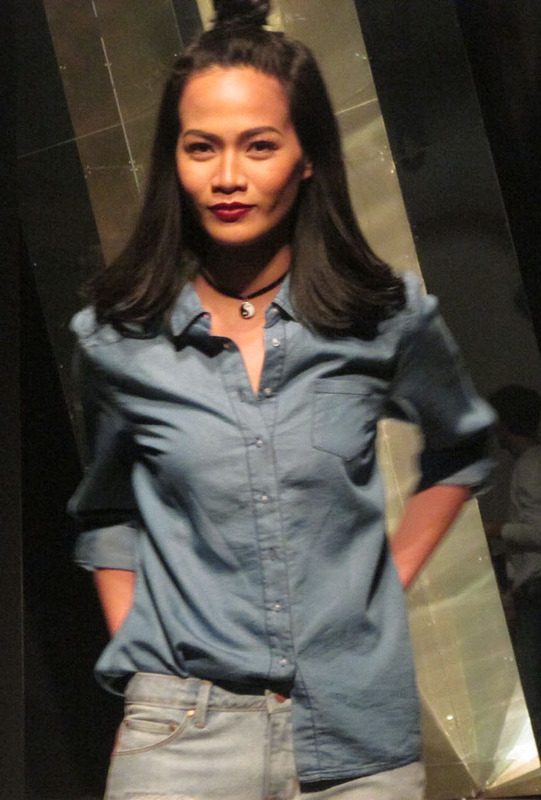 Finally, the fashion show wouldn’t be as fun without socializing with friends and talented fashion stylists Mac, Austin and Vhee and with Asia’s Next Top Model and Tresemme hairstylist legend Lourd Ramos. 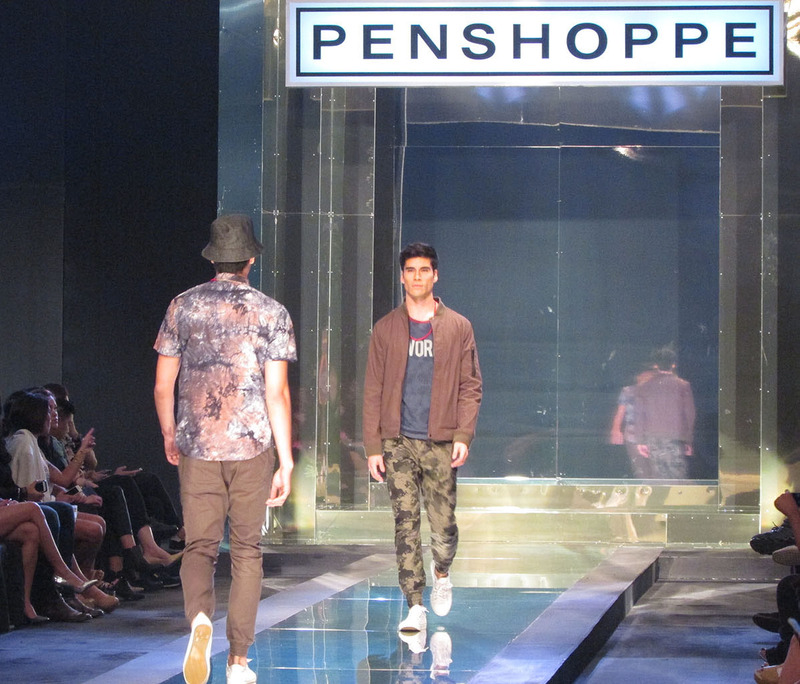 It certainly pays to be a Penshoppe cardholder! 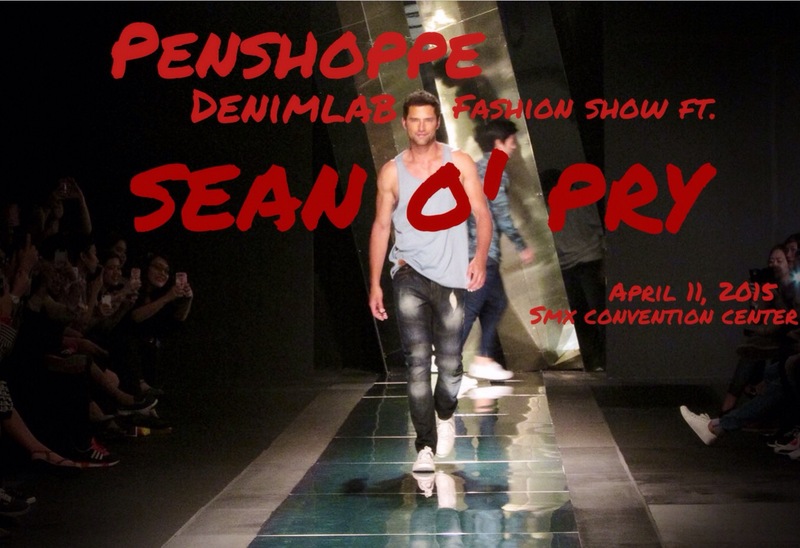 Be invited and be seen in these exclusive events, check out www.penshoppe.com for more info.